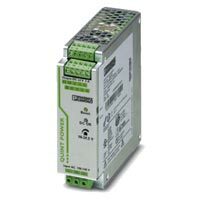 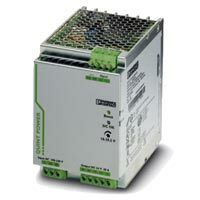 We offer highly efficient Quint Power Supply Units for modern control systems. 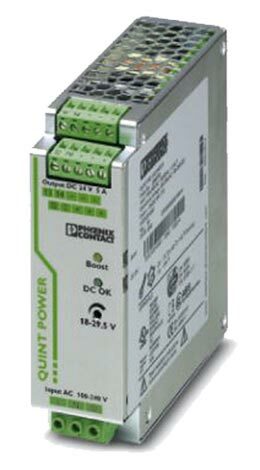 Quint Power Supply Unit is a power supply unit ensuring hassle free supply. 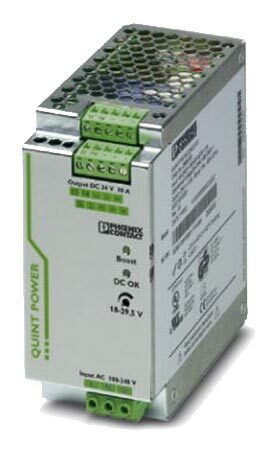 Quint Power Supply Units is provided with selective fuse breaking technology, which ensures fuse protection. Quint Power Supply Units have static power boost reserve, providing reliable performance under pressure. 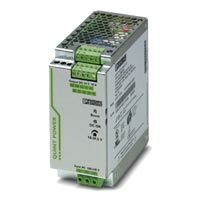 We offer Quint Power Supply Units at economical price.